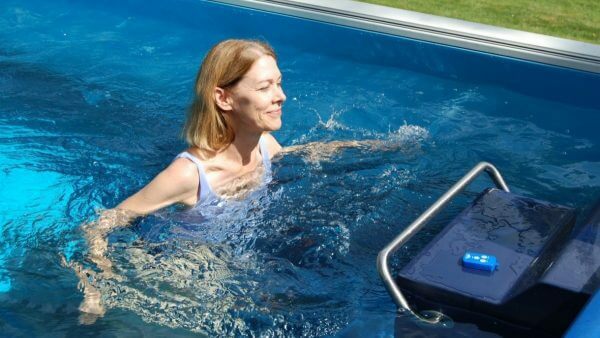 All the benefits of traditional swimming pools in a fraction of the space. Our innovative modular design installs almost anywhere, indoors or out. Featuring our industry-best swim current, full temperature control, and 6 models to choose from. Enjoy total-body aquatic activity, followed by post-workout relaxation in jetted hydromassage seats! Two-in-one design combines a swim current with hydromassage luxury. 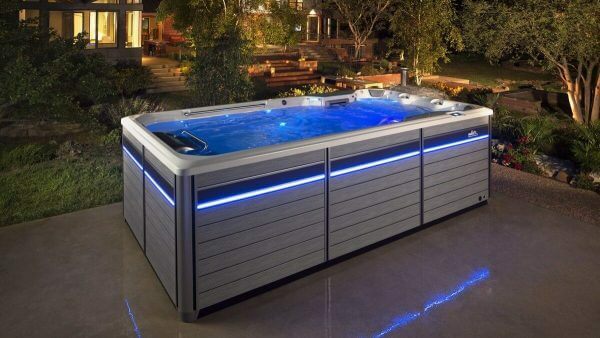 Our signature swim current generator also installs seamlessly in a traditional pool.